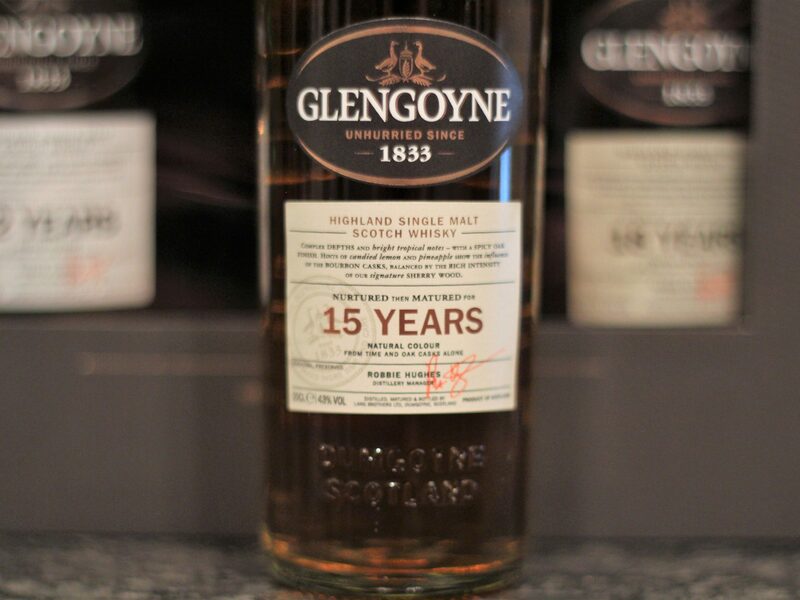 Our second swing at the Glengoyne Gift Collection is the 15y. Glengoyne suggest a rather elaborate range of flavours are present in this dram, I’m not so sure. 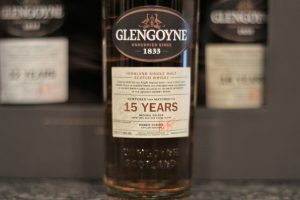 The label details are also quite different and list different woods between the bottle and the website; is this marketing drift? Or distilling? Who knows! Simon – lips burning, chest warm.